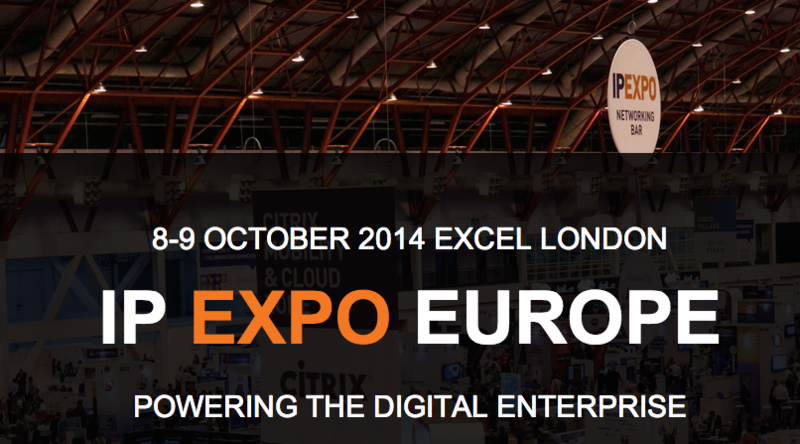 2014.10.12 IP EXPO EuropeLondon, 2014 Zorge Group team has just visited IP EXPO Europe - Europe’s number one IT infrastructure and cloud event where technology comes together. IP EXPO Europe is the only must-attend show of the year for heads of IT, technology experts and engineers. In just two days participants could attend a variety of workshops and open talks on the very latest developments in Cloud, Security, Data Centre, Mobility, Analytics, Infrastructure and more. This year IP EXPO Europe has 300+ attending companies and industry leaders.